Coming from Toronto (West): travel east on Hwy 401 to Belleville (exit Hwy 37 North), stay on Hwy 37 through Tweed until Hwy# 7 and turn right (east) until Hwy# 41 at Kaladar. Turn left onto Hwy41 at Kaladar (North) for 8 km. 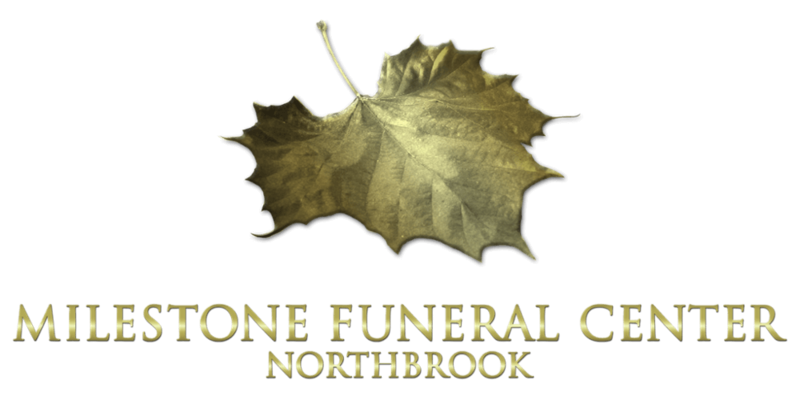 Funeral Home is on the left side just before Northbrook (civic number is 11928 Hwy# 41). Coming from Ottawa (East): travel west on Hwy # 7 until Kaladar at Hwy# 41 and turn right (heading north), travel 8 km's and funeral home is on the left side (civic address is 11928 Hwy# 41). Coming from Napanee (South): travel north on Hwy# 41 for about 45 minutes until Hwy#7, cross Hwy# 7 heading north for 8km's and funeral home is on the left side (civic address is 11928 Hwy# 41).